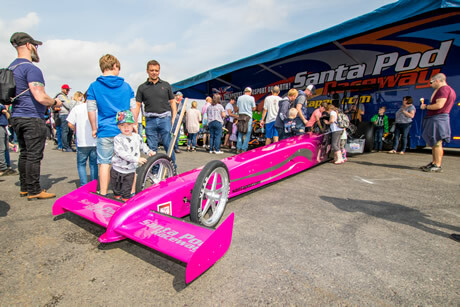 Santa Pod Raceway’s annual Junior Drag Racing Fun Day where admission to the Fun Day is totally free of charge– making it the ideal family day out during the summer holidays. 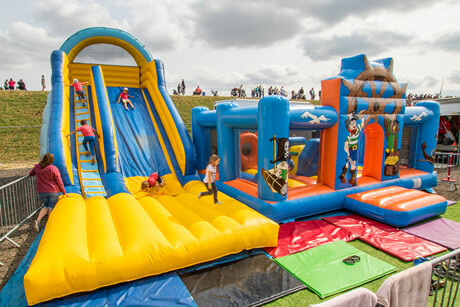 There will Junior Dragsters and demonstration vehicles on the Track, car crushing monster trucks and stunts in the Live Action Arena, monster truck rides and other family activities on the programme include dodgems, trampolines, face-painting, bouncy castle, craft corner and movies playing on the big screen in Fuelers Bar. 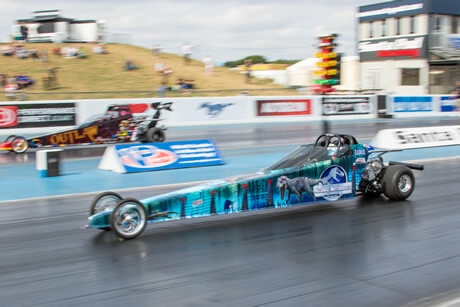 The track action focuses on the junior class of drag racers. 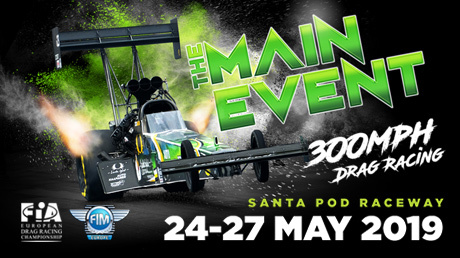 Existing junior drag racers (ages ranging from 8 to 17) from across Europe will compete informally in this Fun Day. 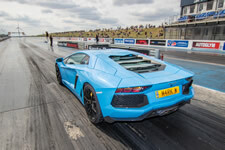 There will also be demonstration passes from other classes of Drag Racing. Racers Notice: Entries have now closed. 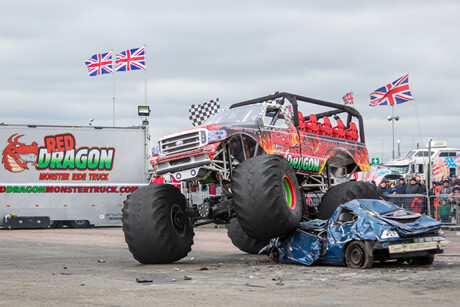 See Santa Pod's own Monster Truck, Podzilla crushing cars and anything else that gets in its way! 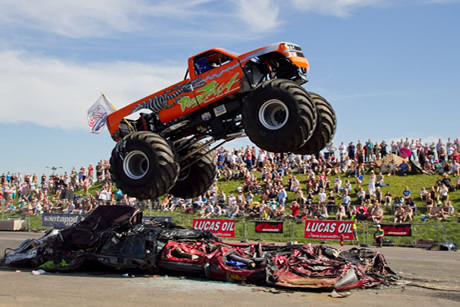 Rides will be available in the back of an multi-seat full size monster truck. Passengers must be over 3ft tall. 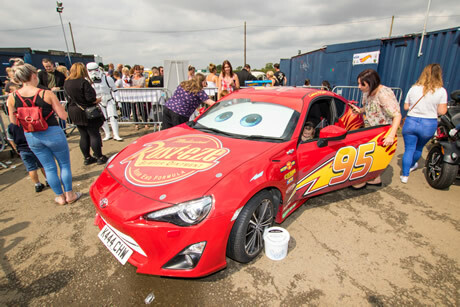 A firm favourite with all kids, Disney style Lightning McQueen cars will be on static display. 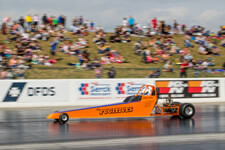 There will be a static display of drag racing cars. 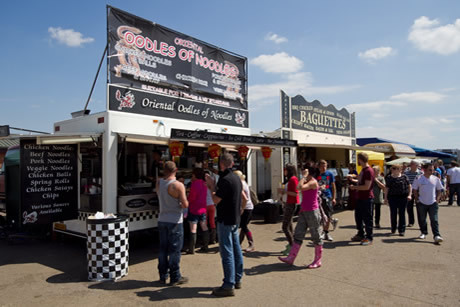 There is a range of caterers to suit all tastes on site at Santa Pod Raceway. Fuelers Bar will be open with movies on the big screen. View photos from the Junior Day 2018 on the Facebook Photo Gallery. 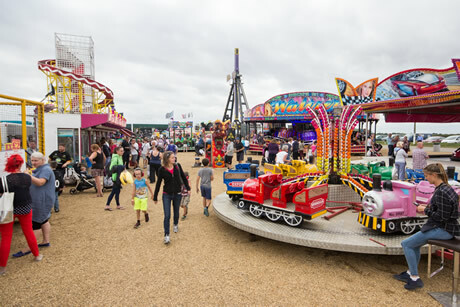 If you are planning on bringing minibuses or coaches, please let the office know on 01234 782828 so we can organize coach parking if necessary. 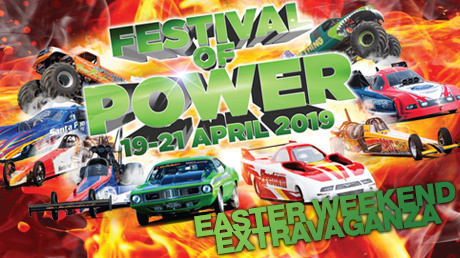 To Book Tickets please phone 01234 782828 or buy your tickets online. 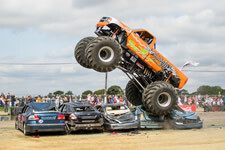 A £1.50 postage fee will be charged, Tickets are per vehicle. Maximum single online order of 2 tickets. 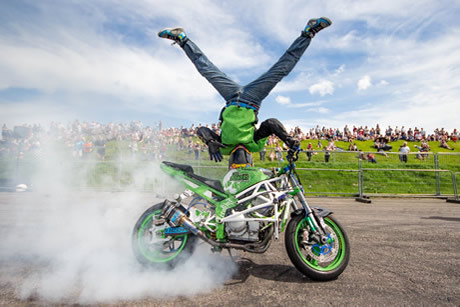 To book tickets for clubs or groups you will need to phone the Box Office to place your order.